NeNe introduced the conversation that sparked the brawl. In her blog, she claims the sole purpose of the gathering she organized was to "build unity," but if that were the case, why even bring up anything remotely related to her sister in theatrical antics, cast member Kenya Moore? Obviously, NeNe knew mentioning the fact that Kenya made less than flattering remarks about someone else's husband would send the former beauty queen into one of her trademark twirling frenzies. If she truly wanted to keep the peace, she would've refused to entertain that conversation in a way that only NeNe could. She basically admits fault in her recent blog post. If this blog post was NeNe's attempt at explaining how she shouldn't be at fault for the brawl, she failed miserably. She writes: "I'll even accept you saying I stirred the pot." She goes on to explain that she refuses to take responsibility for the fight turning physical, a point I will agree with, but I can't help but feeling like the entire night could've taken another direction had she not been in one of her instigating moods. Of course, it wouldn't be a Housewives episode without the drama, but unfortunately this is one situation that went too far. Instigating is NeNe's middle name. NeNe's antics, whether you agree with them or not, have opened the doors of Hollywood and allowed her to strut her way in. Not only did she land her own Bravo wedding special, I Dream of NeNe , but we've seen her in roles on Glee and The New Normal . Then there's reports that she's set to earn a $1 million salary this season, making her the highest paid among her fellow housewives. 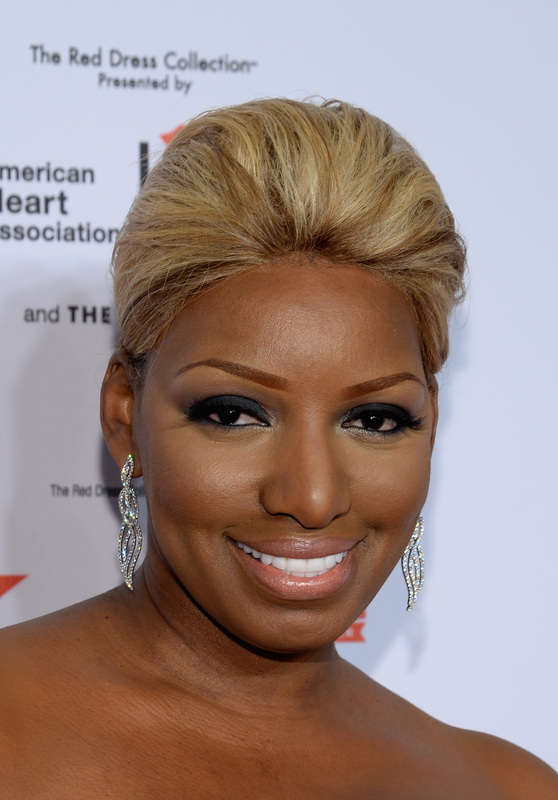 The bottom line is NeNe didn't become the show's star by adapting a meek onscreen persona. Her penchant for starting fights is why she's so popular and her role in the "Pillow Talk" debacle is no different.